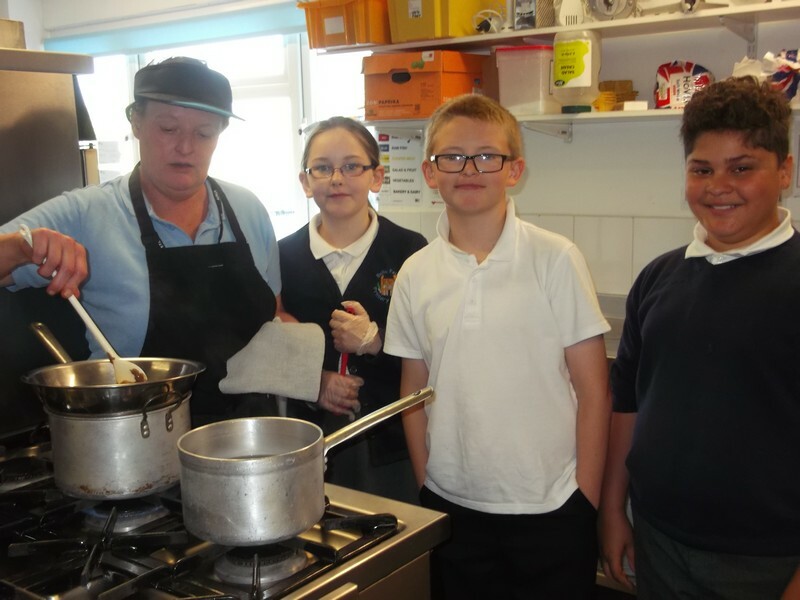 Year 6 Eagles visited Baverstock Academy this week to take part in some typical Secondary School lessons. 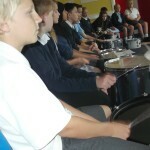 Yesterday they had a fabulous music lesson where they played various percussion instruments and recorded a piece of music. 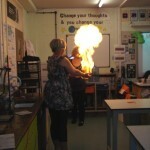 Then in the afternoon they had a science lesson. 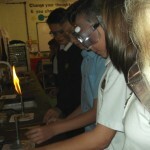 They learnt how to make fire, made fireworks using Bunsen burners and witnessed a jelly baby explosion. 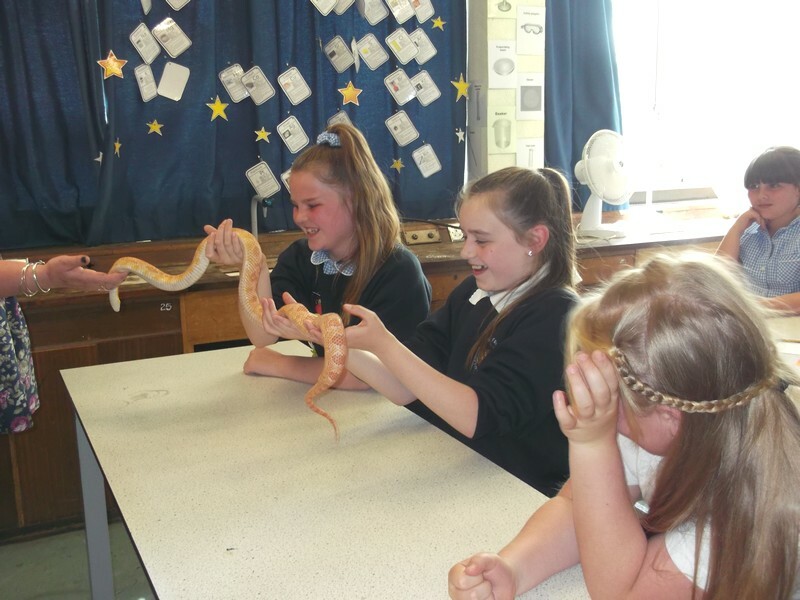 Later the teachers introduced them to some of their class ‘pets’ – a tarantula, bearded dragon and a beautiful corn snake called Charlie. They got to hold and stroke them. 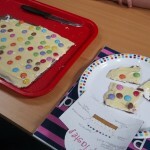 Today we had French. 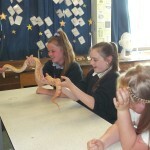 The children were learning names of animals such as Un Singe (monkey) and Un Tigre (tiger). They then played noughts and crosses (in French) and a matching game against the clock. 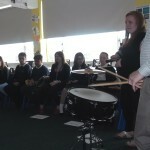 We have had two really exciting days so far, and cannot wait until Friday to take part in some more lessons. 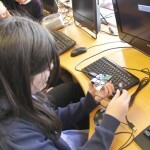 The children had much fun this morning learning about a Raspberry Pi computer. 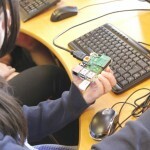 A Raspberry Pi is a small barebone computer (cheap as £25) and demonstrates how a computer is put together, it also teaches children various types of programming language. 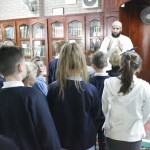 Mr Baddhan showed the children how to attach all the accessories to the computer. He explained what an operating system is and the various types around. 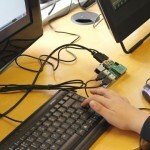 The children then programmed the Pi using Python language to control a radio to switch on and off using a wireless adapter. 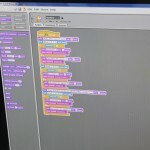 Other groups of children started to create a times table quiz in Scratch. 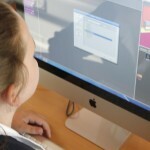 Year 6 have finished creating their games in Kodu. They were tasked to program their robot complete a clear objective. 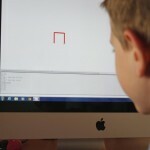 They coded their robots to move around the screen and then collect objects to achieve points. 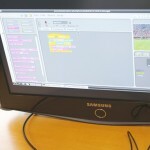 Watch this video to see some wonderful programming ideas by Year 6. 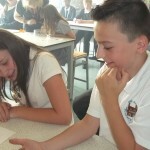 Year 6 have started to create their games with Mr Baddhan. 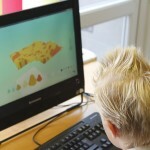 The children have learnt quickly how easy and fun it is easy to begin coding in Kodu. 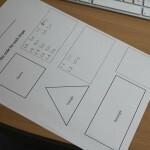 The children need to have a clear objective to their games with the task of debugging if necessary. Hopefully on Monday, we’ll have some completed games. 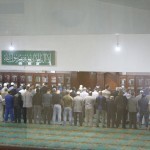 We will post a few of them here for you to see. 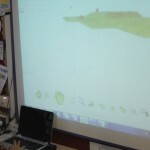 Year 6 enjoyed this morning learning how to make games using Kodu. 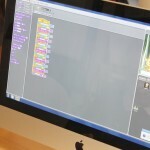 The children learnt that without a correct sequence, the game will not work correctly. They had to debug and fix the error within the code to get the game working as they wanted. 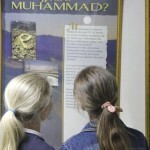 Some incredible worlds were created by these children! 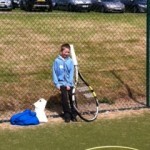 Year 6 had a wonderful experience at the Aegon Classic tennis tournament yesterday. They were extreamly privilaged to be amongst some upcomming world class players! 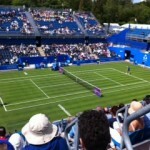 Lots of tennis players come to Edgbaston in preparation for Wimbeldon. 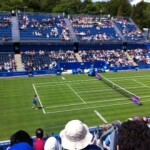 The atmosphere around the courts was great and we all loved our centre court seats watching Naomi Broady from England against Aisla Tomljanovic from Croatia- a thrilling match. 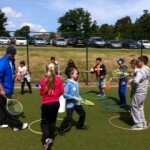 The children were lucky enough to have coaching sessions too- seeing how to do tricks, quick tennis and seeing how fast their serve was….our top speed 57 mph… a little bit less than the coach who had a speed 116mph! 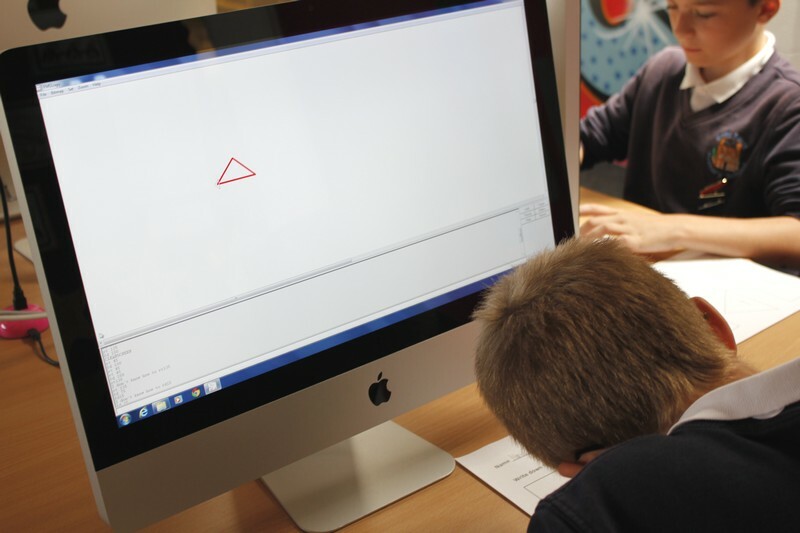 Year 6 Eagles spent the morning with Mr Baddhan learning how to create different shapes using FMS Logo. 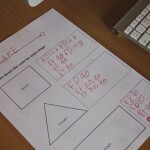 They were instructed to use the FD, RT, LT and BK commands to draw a square, triangle and rectangle. 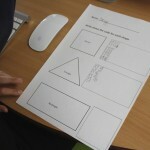 Once they successfully wrote down their working code, the children were handed some incorrect code. 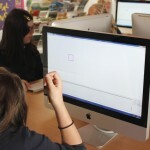 They were asked to analyse the lines of code and see why it didn’t work. The process to fix a code is called debug. 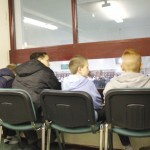 Year 6 took part in an assembly today from Childline. 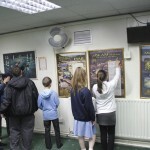 They learnt all about the organisation and how to go about using it if required. 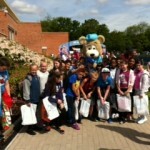 It was explained to them that ALL children can make use of the service and it is completely free. 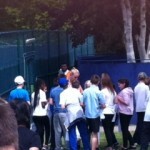 It was good fun, they even learnt a little dance to help them remember the number. We decided to design some posters to put up around the school to help make other year groups aware of the service. There is a workshop to follow shortly where the children will be taking part in a series of activities. 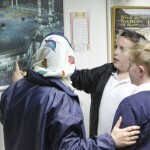 Well done to those Eagles in Year 6 that were on the mosque visit today! 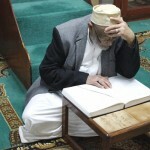 You asked some really good questions and showed our guide, the Imam, how much you had learnt about the five pillars of Islam. 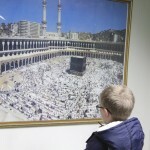 It was a very serene and interesting visit. 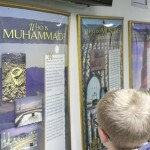 The children were fascinated to learn about how the Quran (Islamic holy book) has many of the teachings from the Tourah (Jewish holy book), Gospels, Psalms and the Bible. Well done Eagles. 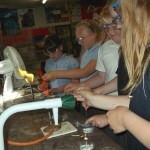 The rest of the class will visit on Friday. 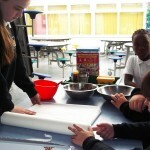 Year 6 have just completed a week of Design and Technology. 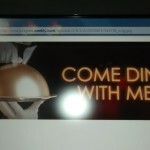 They took part in a ‘Come Dine with Me” competition. 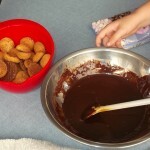 The children worked in groups to design and make a new and interesting chocolate cake recipe. 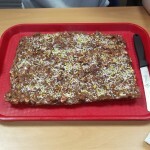 They had to evaluate existing recipes with a view to producing a new and exciting one of their own. 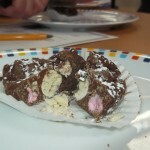 They spent a lesson tasting recipes and evaluating different ingredients to use in their own. 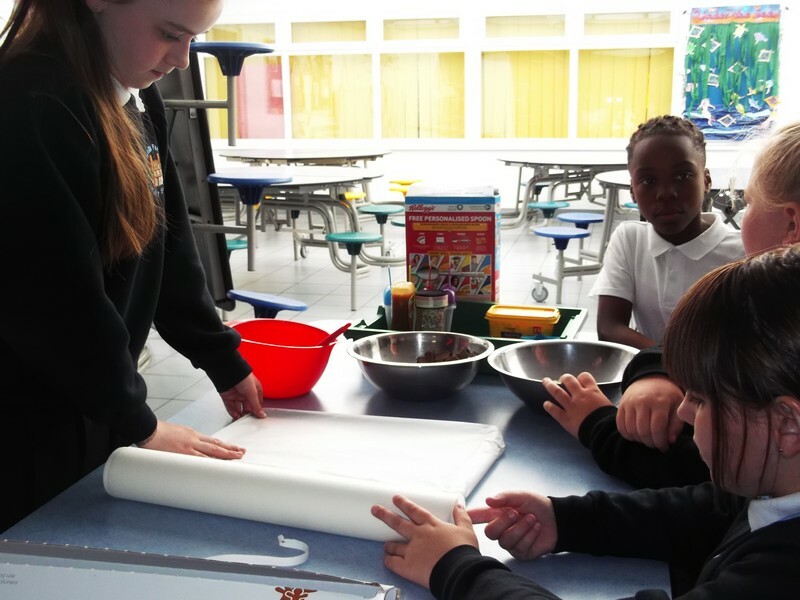 The children then had to carry out a supermarket comparison for buying the ingredients and write a set of instructions for making the cake. 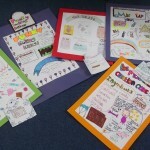 They also had to design a poster and template to go with their creation. 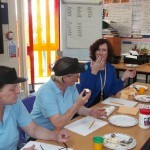 We invited Mrs Knipe, Mrs Davies and Mrs Boyle to judge the children’s recipes. 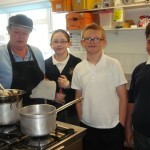 It was great fun and they also learned a lot about the correct handling of food as well as weighing ingredients correctly. 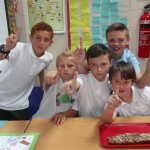 Very well done to: Las, Jamie, Jacob, William and Reece who came first with their ‘Rocky Riot’ cake creation. – It was delicious! 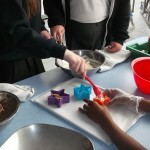 The winners will be making their wonderful chocolate creation at the Year 6 Leavers Party!